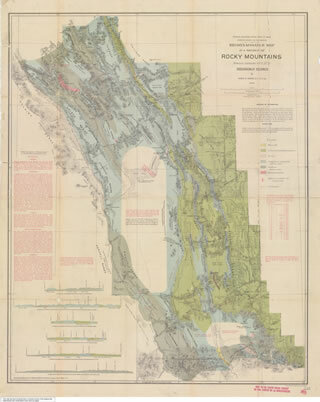 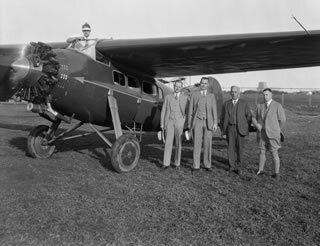 of Canada and the Dominion Land Survey sent expeditions into the region to investigate and map mineral resources and to prepare the region for settlement and resource exploitation. 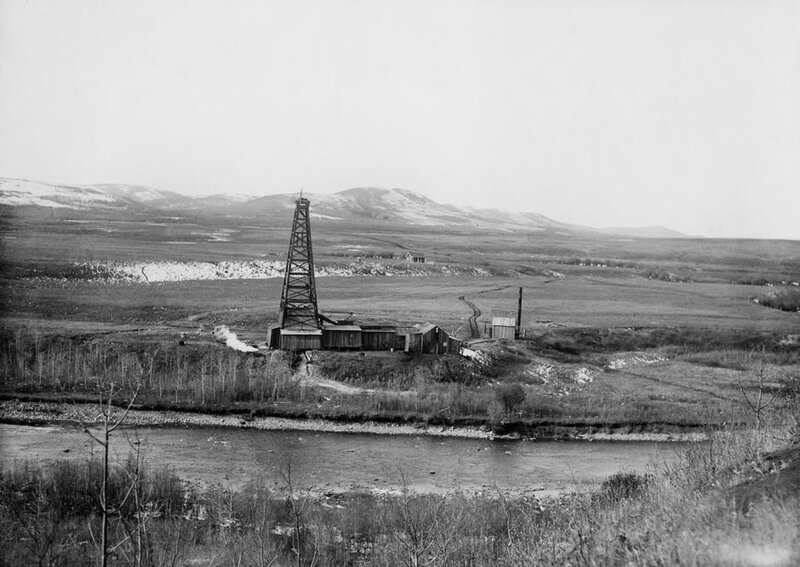 Their work revealed that certain areas of what would become southern Alberta had a likelihood of possessing oil and gas. 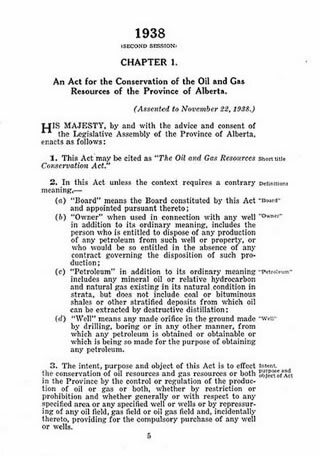 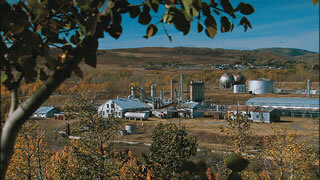 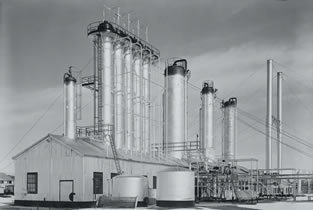 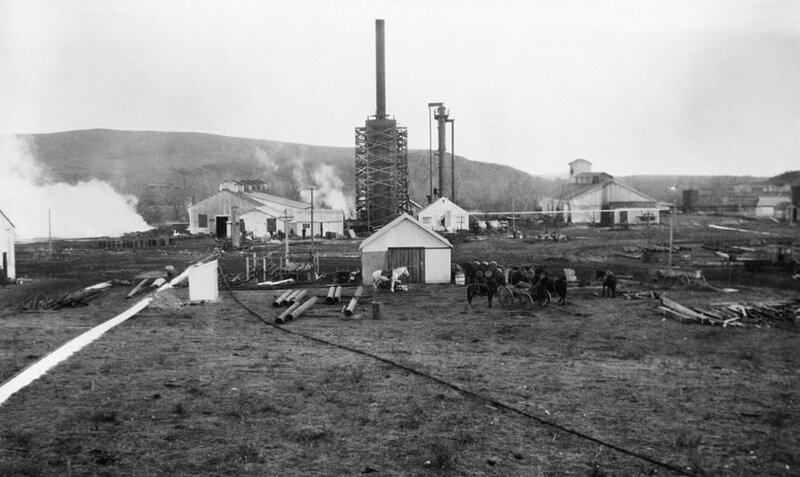 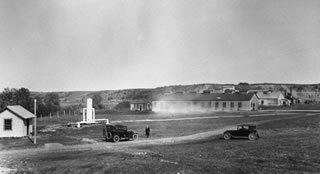 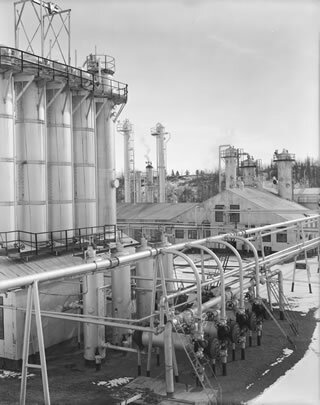 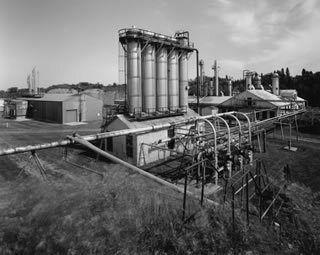 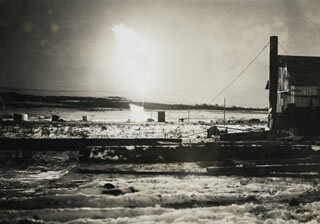 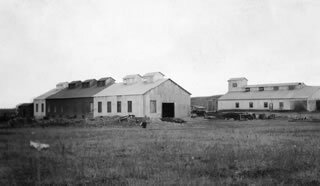 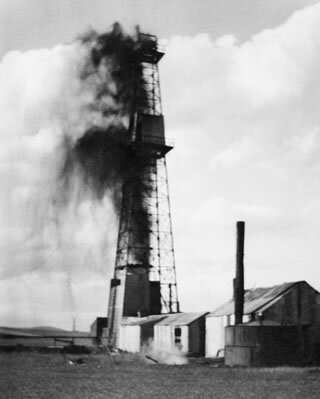 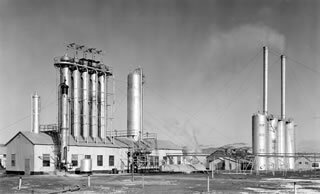 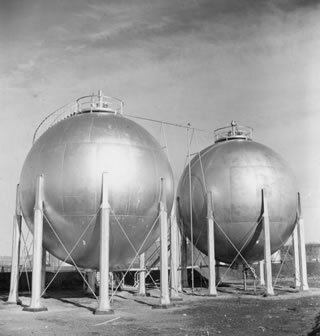 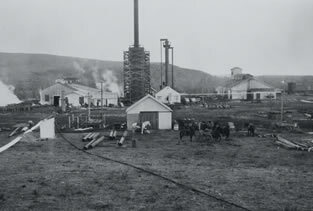 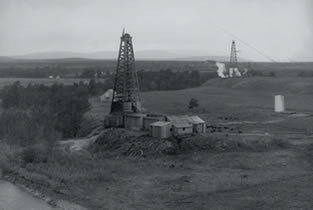 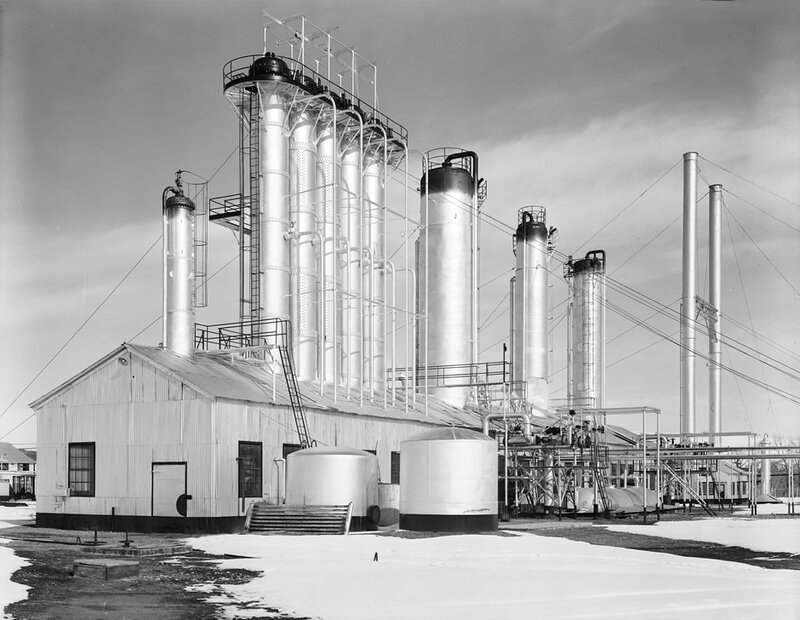 By the 1910s, some natural gas wells had been successfully drilled at Medicine Hat and Bow Island as well as near Calgary, providing enough supply to meet local heating and manufacturing needs. 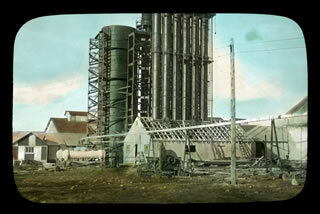 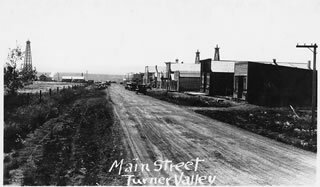 The big strike, however, would happen further to the northwest in Turner Valley in 1914. 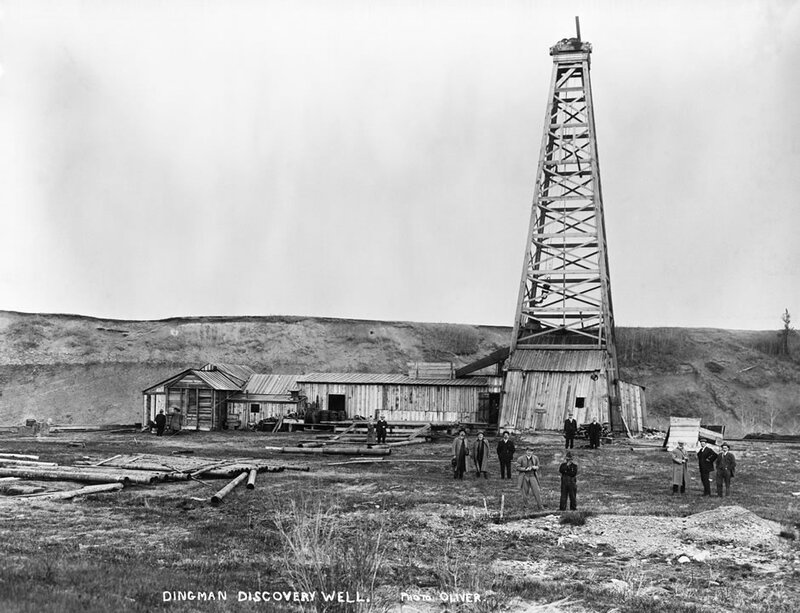 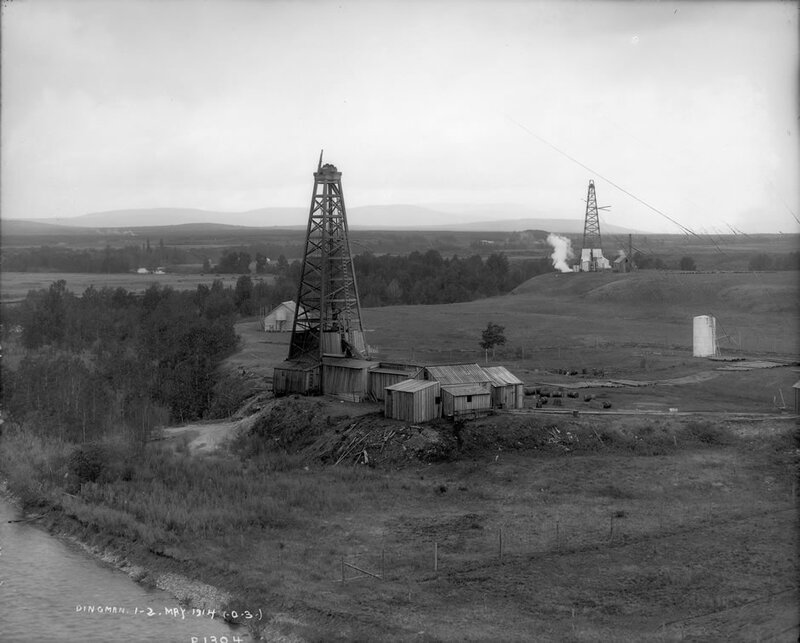 A chance discovery and a lot of money were required to bring about the drilling of Dingman No. 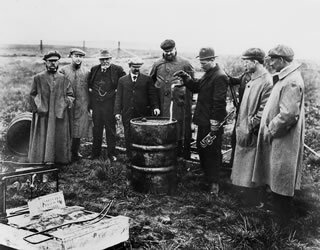 1, the first well in Turner Valley. 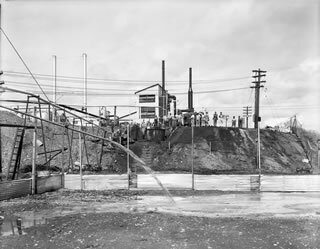 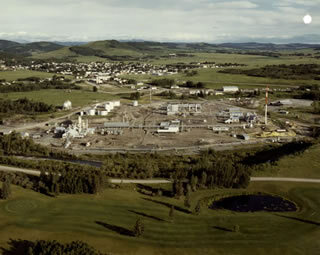 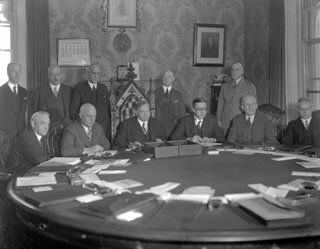 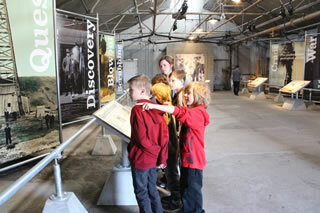 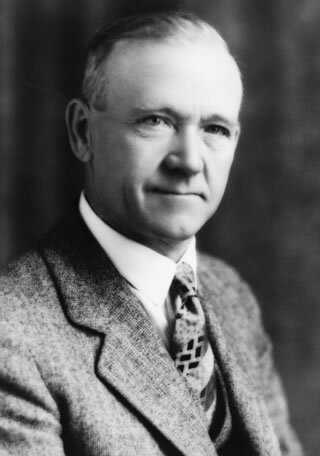 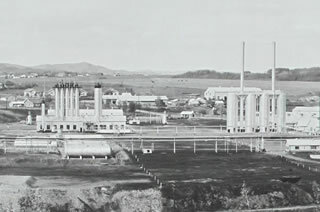 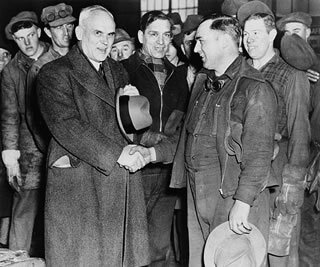 The discovery of oil and gas in Turner Valley created excitement across the country and a frenzy of investment in Calgary.